Every woman does her best to be perfect. 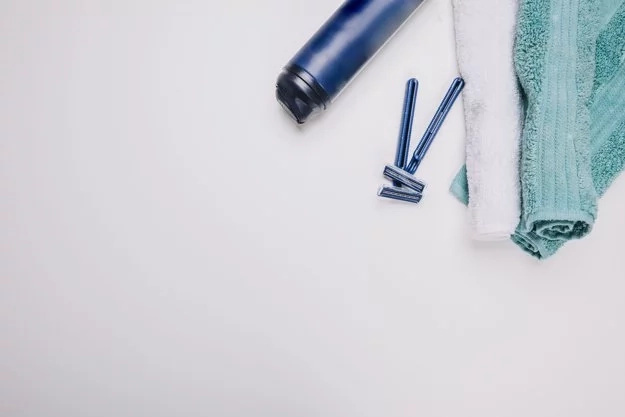 We take care of our appearance, home, family and many other things. Let’s face it, sometimes it becomes really hard to combine all this stuff and do everything in a timely fashion. Luckily, women have invented a lot of things which can help them to fulfil their duties. There are many chemical and home remedies which can be helpful in the kitchen and at home, in general. Some of them can help us t take care of our bodies. Today we have some necessary information for you. 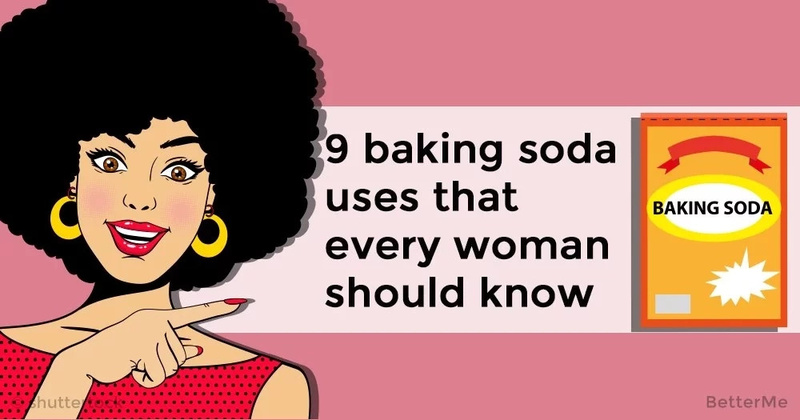 Here are 9 baking soda uses that you should know. They will help you to keep your house clean and it will be much easier and safer for you to take care of your body. We all want to avoid that disgusting odor which can appear during the day. That’s why we use deodorants. However, they are packed with chemicals and are not very safe for our body. That’s a good reason to try our DIY deodorant. The recipe is rather simple. You should take half a teaspoon of baking soda and add there some water to create a paste. Apply the remedy on clean armpits and wait until it dries. That’s it! Insect bites are usually rather annoying and cause a lot of discomfort. You can use baking soda to get rid of itching, redness, and inflammation. You should apply the paste made of baking soda and water on affected skin. You will get immediate relief. Poison ivy always cause certain discomfort. You can use baking soda to reduce it. This method is even simpler than the previous ones. You should apply some powder on affected skin. In this way you’ll reduce itching and other symptoms. Heartburn is a rather unpleasant condition that causes a lot of discomfort. That’s why it’s important to get rid of it as soon as possible. Baking soda will not only solve your problem, it will also improve your digestion in common. You should add 0.5 tsp of baking soda to half a cup of water. Mix it well and drink. Repeat every 2 hours but don’t consume more than 3.5 tsp of baking soda per day. This treatment will solve your problem rather soon. 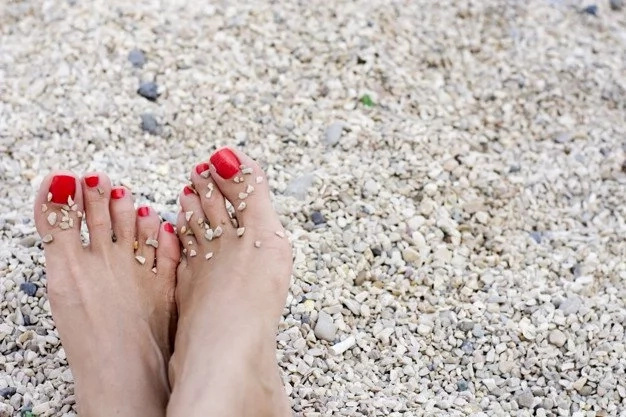 Exfoliation is one of the main parts of a pedicure. You can easily do it at home. Baking soda will help you. You should add three teaspoons of baking soda to a basin with warm water. Soak your feet in this remedy for a couple of hours. Our life is full of stress. That’s why it’s important to learn to get rid of it and relax. We are offering you a relaxing baking soda soak. You should fill a bathtub with warm water and add there some baking soda and apple cider vinegar. Such a procedure will help you to relax and enrich your body with energy. We usually touch a lot of things during the day. That’s why it’s important to clean your hands well. Baking soda can help you to do that. You should mix baking soda with some water (3:1) and use the mixture as a cleanser. It will make your hands clean and remove dead skin cells. It is considered to be one of the most effective and simple ways to treat sunburns. You just should apply a paste of baking soda and small amount of water on affected area. Wait until it dries and wash your skin with cool water. Repeat the procedure 3 times a week. Everyone wants to have an attractive beautiful smile. You can use more traditional methods or try this one. You should make a puree of one strawberry. 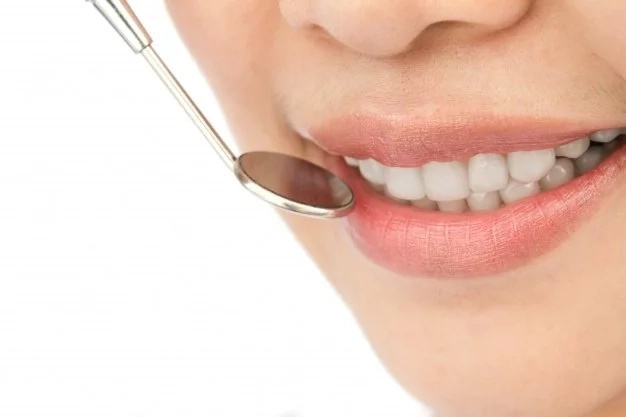 Add a small amount of baking soda and apply the remedy to your teeth. After a few minutes rinse your teeth and brush them with your toothpaste.